Mvce can be pronounced as /myo͞oz/. An event driven MVC library to glue decoupled Model, View, and Controller for UIKit/AppKit. Minimal, simple, and unobtrusive. UIKit/AppKit is mainly about view. Don’t be misled by the Controller in UIViewController/NSViewController and descendants, they are all views, should be avoided things that belong to a real controller, such as networking, model updating. How to glue view, model, and controller is upon to you, UIKit/AppKit has no strong options on that. Typically, as the (bad) official examples show to us, we define a model, refer it inside UIViewController/NSViewControllers, and manipulate the model directly. It works like a…charm? No, it’s M-VC without C, it’s strong coupling, it’s not reusable(for crossing UIKit and AppKit), if you care, it’s also untestable. The key idea of MVC is the separation of Model, View, and Controller. To glue ’em, Mvce provides an alternative way. @IBOutlet weak var incrButton: UIButton! @IBOutlet weak var decrButton: UIButton! Take a careful look at our ViewController, there’s no any reference to model! Just adopt View protocol and bind model’s count to label inside func bind(model: Model, dispatcher: Dispatcher<Event>) -> View.BindingDisposer. And bind event dispatcher to the increment and decrement buttons. You can use KVO (this example) or other binding framework/library e.g. 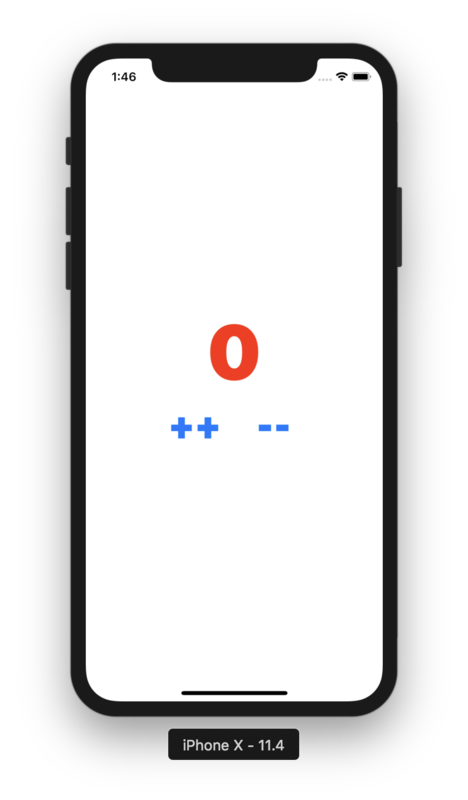 ReactiveCocoa w/ ReactiveSwift, RxSwift to bind model to view. Check Example/RandomImage, which uses ReactiveCocoa for binding. There is no any reference to controller inside view too! View protocol also requires you bind event dispatcher. What’s an event dispatcher? Just a wrapper for (Event) -> Void, you can use it to send event, Mvce will dispatch event to controller and inform it to update model. 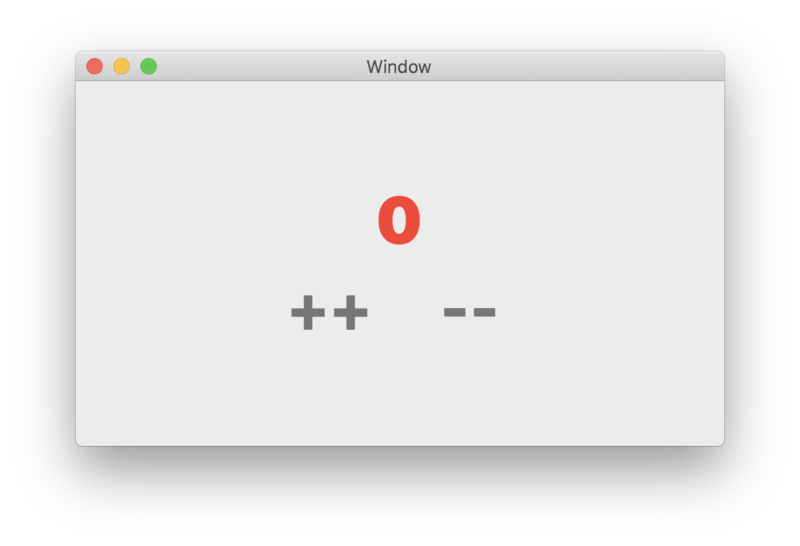 Glue ’em all with Mvce.glue(model:view:controller:), inject to loadView or viewDidLoad in UIViewController/NSViewController. And lifetime is managed by Mvce. Sure, that’s REAL MVC’s advantage! Model and Controller can be shared, only platform-independent view is required to rewrite. @IBOutlet weak var incrButton: NSButton! @IBOutlet weak var decrButton: NSButton! That’s it! Remember to check out Example directory for a more complex one. Don’t forget to run git submodule update --init --recursive in order to install 3rd dependencies if you want to run the RandomImage sample project. If you really, really need to access event dispatcher anywhere in View or Controller, just adopt Dispatchable. This’s last resort, I don’t recommend this way, it’s easily to mess up code, violate MVC rules.